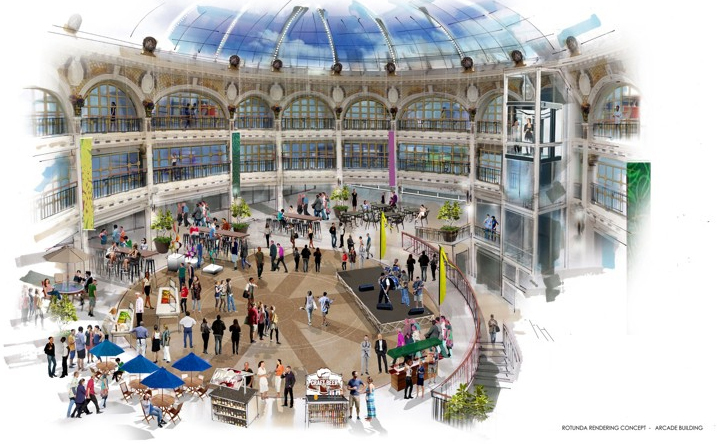 By implementing the Greater Downtown Dayton Plan. Because the health and vitality of the entire region are inexorably linked to that of Greater Downtown. 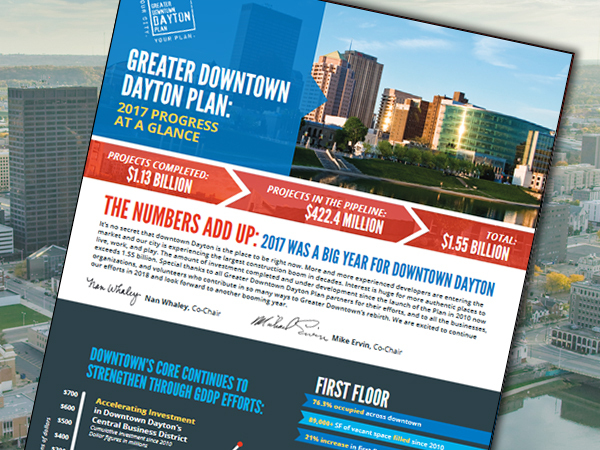 Read the latest Greater Downtown Dayton Plan Progress Report: The 2017 Progress at a Glance. Downtown Dayton attracted dozens of new developers last year and that growth is expected to continue throughout the new year. 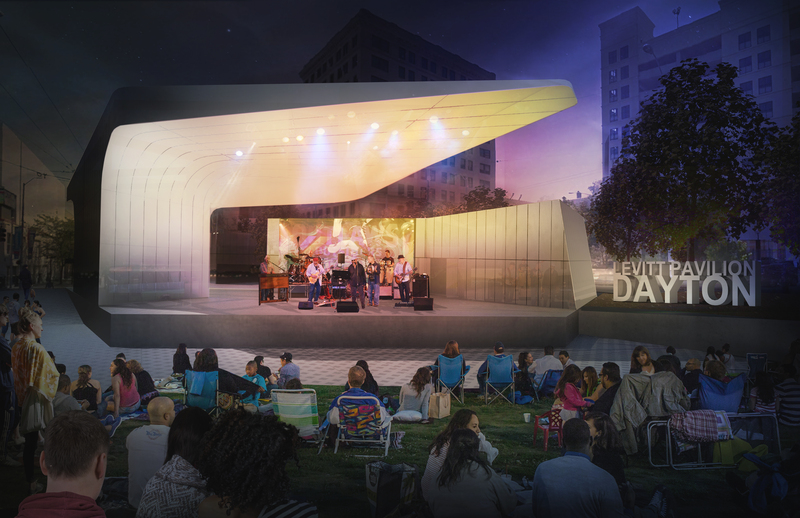 The promise of an outdoor music pavilion in downtown Dayton has become a reality. 42,000 employees. 20,000 residents. 40,000 students. More than 7 million visitors every year. This is Greater Downtown Dayton.